Hand holding a piece of paper with printed Tutoring on it. In conjunction with Tutor Hiring Guide, we sincerely hope this guide helps you find the best matching tutor based on your needs and lower your financial risk significantly. Let’s get on with it. Start with the most important question. 1. How long have you been in business? Any verifiable testimonials from recent parents? Don’t spend your time on unproven practices. Your child deserves better. Reputable tutor with a proven track record is the best indicator of future successes. Franchises and independent learning centres are usually much saver bets. In this digital age, look for online reviews from Google and Facebook; it’s not easy to fake large quantity of verifiable testimonials. 2. What is your plan for my child? Talk to your child. 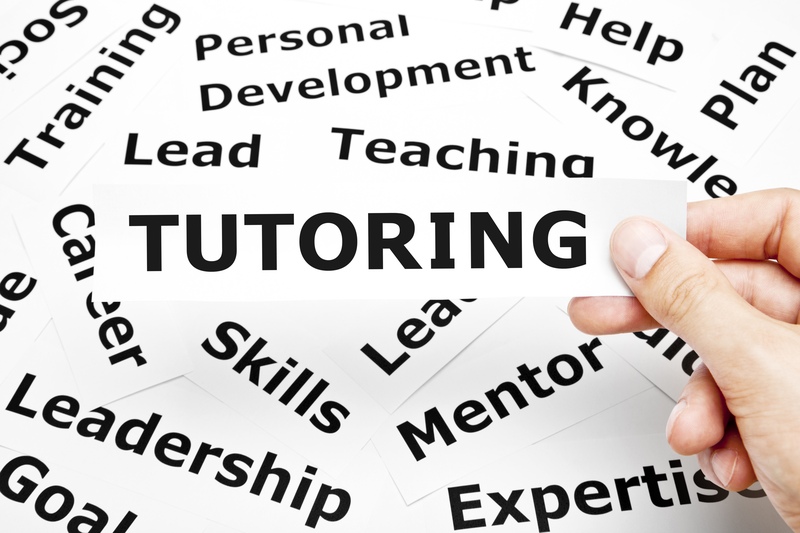 You should have goals clearly identify and communicated to the prospective tutor. Write down quantifiable needs/goals. [“From X to Y by When” | Example: From 65 to 75 by 2nd report card] ‘I want my child to get better at Math’is a poor goal. Goals must be quantifiable, realistic, trackable and with a specific timeline. Talk to prospective tutors. Listen to their plans. Tutoring with no plan is like driving around with the wrong map. You’ll never reach your intended destination. Avoid tutors who do’t take the time to know your child’s background. 3. What’s the Commitment Duration? Some tutors offers one free trial session then a subsequent lengthy contractual commitment. This practice is more prominent in large franchises. This is risky. Unless your child is strong minded, 90% of the time kids walk out saying the first session was ‘OK’. (OK means ‘no issues’ for parent; ‘don’t bother me’ for kids.) Instead, opt for those with monthly renewal interval. Don’t lock yourself into any long-term contract. It only encourages tutor to slack off. High frequency of renewal keeps tutors on the edge of their seats, driving performances. Threat of losing your business works wonders. Remember the highest cost of doing a business is loosing an existing client. 4. How many tutors do you have on staff? The larger the pool of available tutors is, the higher the chance a matching tutor could be identified with the ideal tutoring time that fits your schedule. The level of success depends solely on how well the manager knows his tutors. Look for ambiguity in answers. Studying and learning styles, personality and material knowledge are critical elements. Some tutoring agencies would simply send out text messages to tutors where the first responder usually would get the job, regardless of their backgrounds. 5. Will my child meet the same tutor every time? Due to high staff turn-over, some companies send different tutor each time. It’s an important question because we believe consistency drives performance. It’s like calling your telephone company. Each time you call, you spend half the time explaining the same problem to different people. Each gives you a different solution that doesn’t work. Real issues never get resolved.